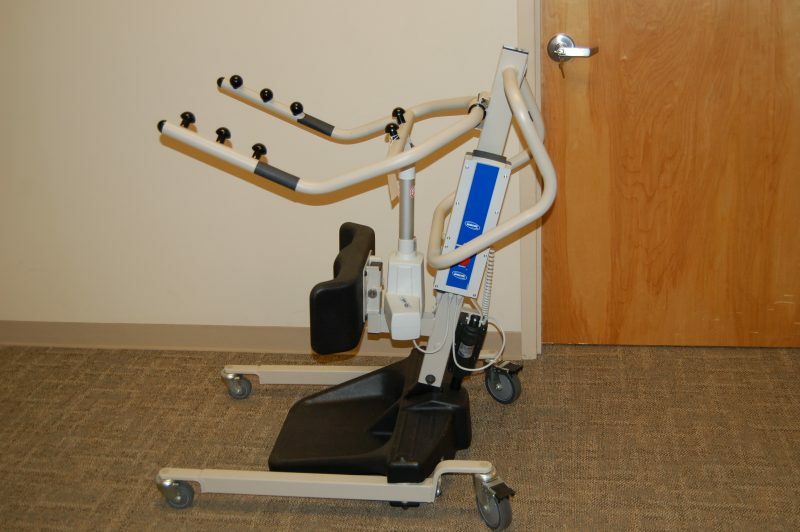 Mobility & Rehab Consignment Archives | Stalls Medical / Adaptive Vans, Inc. The Invacare Reliant 350 Stand-Up Lift with Power Base features battery-powered lifting and base operation for ease of use and smooth transfers. Adjustable kneepad to safely and comfortably accommodate a wide variety of body shapes and sizes up to 350 lb. 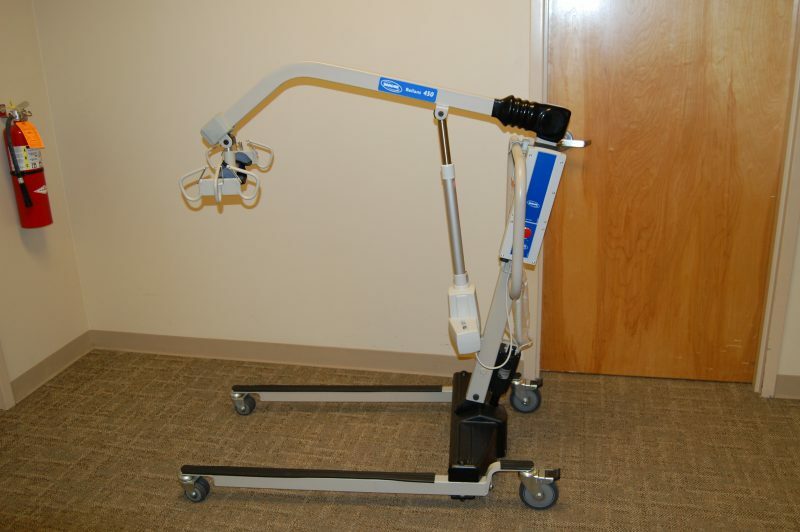 The Invacare Reliant 450 Battery-Powered Lift with Power-Opening Low Base supports up to 450 lb. and its 4.5″ under the bed clearance allows easy access for transfers, making them smoother for user and caregiver.